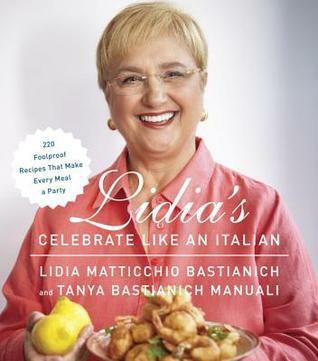 I was so excited that you got to meet Lidia in person for this book! I can just imagine how warm and inviting she was. I can't wait to try the food you've highlighted, it all sounds so good. She gave us chocolate. It's adorable.